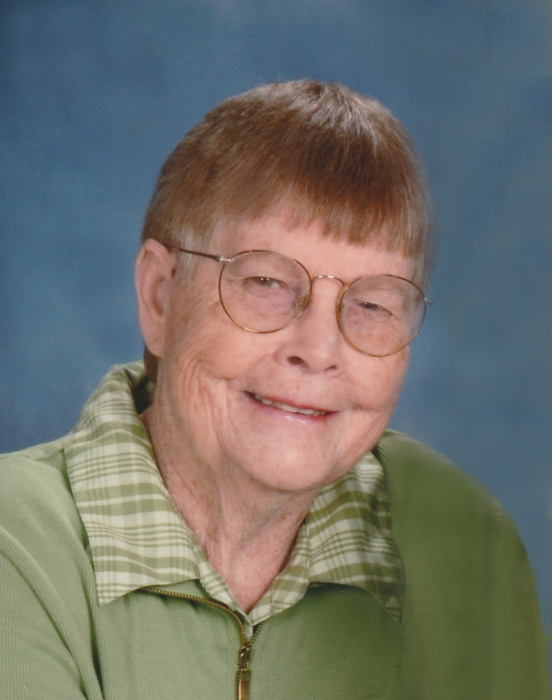 Virginia Lee Newell, 78, of Sandborn, Indiana, peacefully went to Heaven surrounded by her loved ones, on Tuesday, August 14, 2018 in Vincennes, Indiana. She was born in Lawrenceville, Illinois on October 12, 1939 to Oliver C. and Lucille W. (Medlin) Culter. She married her husband of 60 years, Karl E. Newell, on July 27, 1958. Virginia was a member of the Sandborn First Christian Church and the Sandborn Lions Club. She was a homemaker and loved taking care of her home and family. Virginia owned and operated Mom’s Café in Westphalia for 10 years. Survivors include: her husband, Karl Newell; three sons, Tim (Debbie) Newell of Oaktown, Donnie Newell of Edwardsport and Eddie (Annie) Newell of Sandborn; two daughters, Regina (Paul) Kaiser and Tonya (Mike) Williams, both of Sandborn; ten grandchildren; eight great-grandchildren; two brothers, Kenneth (Sandra) Culter of Robinson, IL and Bobby (Diane) Culter of Lawrenceville, IL. Virginia was preceded in death by her parents. Funeral services are scheduled for 10:00 AM on Saturday, August 18, 2018 at Sandborn First Christian Church with Bryan Sanders officiating. Virginia will be laid to rest in Sandborn Cemetery. Family and friends may call from 4:00 PM until 8:00 PM on Friday, August 17 and from 9:00 AM until time of service at 10:00 AM on Saturday, at the church. Memorial contributions may be made to Good Samaritan Hospice or Sandborn Lions Club. Envelopes will be available at the church. 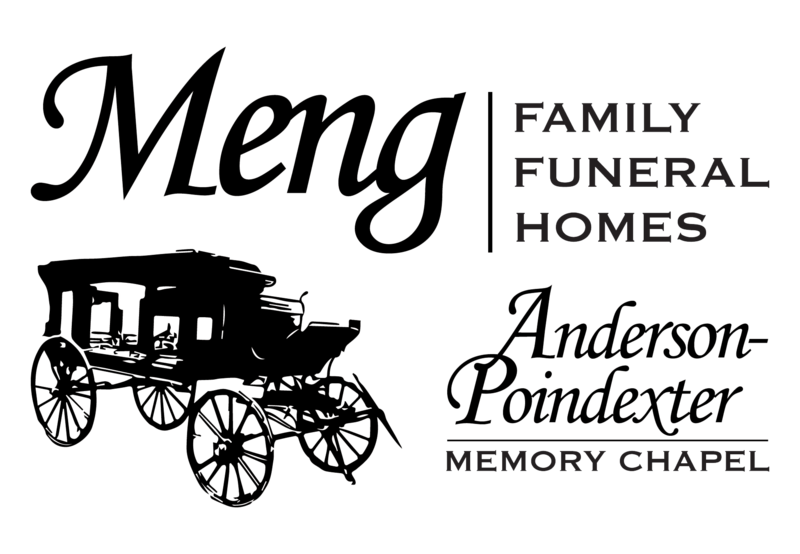 All arrangements were entrusted to Meng Family Funeral Home, Anderson-Poindexter Memory Chapel in Linton. Online condolences may be sent to www.andersonpoindexter.com.